United in our Love for Christ. United in taking the Bible and preaching the Word seriously. but to challenge them instead. Methodist in our Commitment to caring for God’s creation. and reaching new people for Christ. Methodist in our awe of Scripture, Tradition, Reason, and Experience. We strive to be accepting, caring, hospitable and inclusive. We are singles and marrieds, families, friends, mature persons and young people, seekers, searchers and believers. 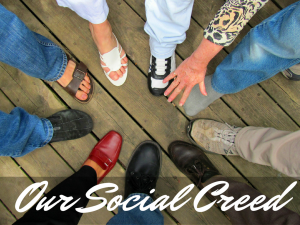 We are community-oriented, and concerned about all those who share our world. We love fellowship, music, and living the story of God’s redeeming grace. We are real people—flawed and imperfect—with real struggles and triumphs, real sorrows and joys, real doubts and hopes. Together, we are connected in community in the Body of Christ, collectively seeking God's direction and guidance, supporting one another in love and fellowship throughout the journey. All persons are welcome at Lehman Memorial United Methodist Church.​ We celebrate a diversity of people, ideas and cultures. 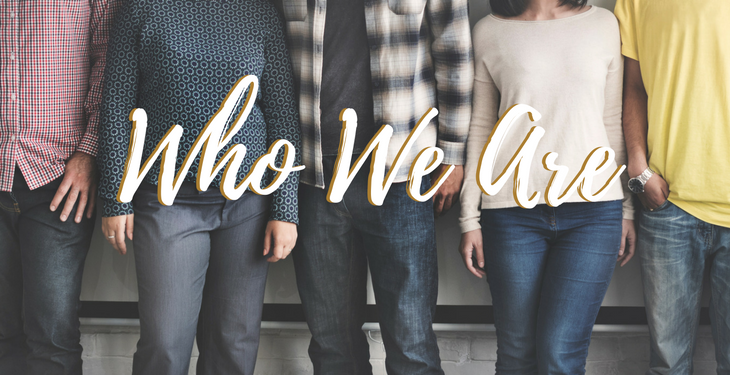 We seek to reveal the love of God for men, women, and children of all ethnic, racial, cultural, and national backgrounds and to demonstrate the healing power of the gospel with all people. We are enriched by our differences and united in a life where Jesus is the center. We trust free inquiry in matters of Christian doctrine. Our faith is guided by Scripture, tradition, experience and reason. We believe the Bible is the record of God’s people living out God’s promise. We aim to make the Scriptures clear, relevant, accessible, and applicable for real life in the 21st Century. We are in touch with world events and moved to action on behalf of those in need. We are fundamentally aware of the Christ in others, with a desire to care for all of God’s creatures and creation. We strive to move beyond simple caring for others to a radical level of compassion that freely wills us to make sacrifices for others. As servants of Christ we are sent into the world to engage in the struggle for justice and reconciliation. The people of Lehman Memorial Church aim to positively influence society through responsible social action. We participate in the struggles of women, people with physical and mental impairments, and racial and ethnic minority persons, helping them attain equality. We aim to live lovingly and justly as servants of Christ by healing the sick, feeding the hungry, caring for the stranger, freeing the oppressed, being and becoming a compassionate, caring presence, and working to develop social structures that are consistent with the gospel. 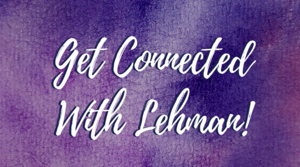 When you join Lehman Memorial Church, you become a member of the total United Methodist connection. 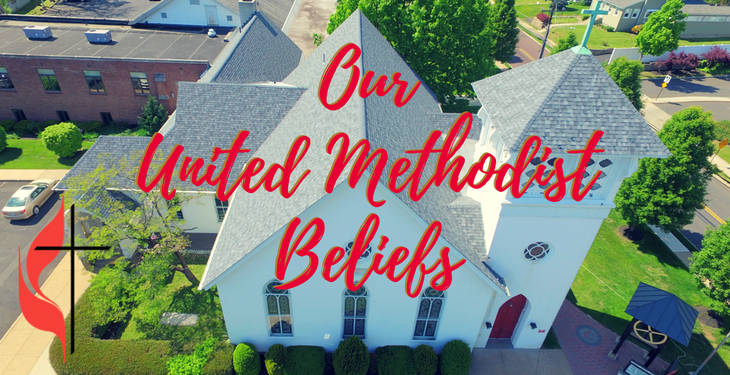 United Methodists are one in faith and tradition with Methodist Christians around the world. Members promise God and the congregation to uphold the church with their prayers, presence, gifts, service, and witness. 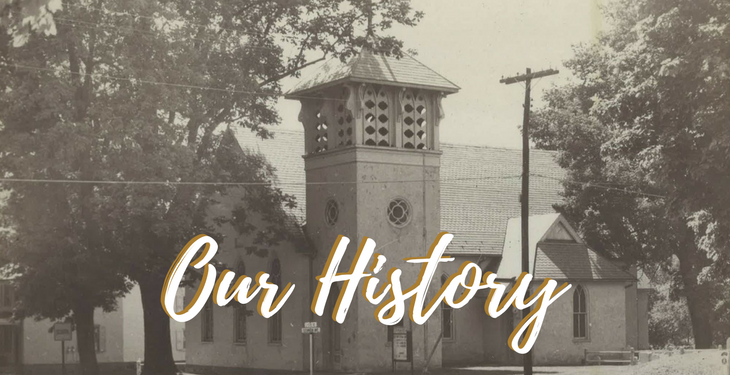 At Lehman Memorial Church, we continue the strong United Methodist evangelical heritage. Within our congregation you will find a vital center of biblical study and evangelism—a blending of personal piety and discipleship. We commit ourselves to crossing boundaries of language, culture, and social or economic status. We commit ourselves to be in ministry with all people, as we, in faithfulness to the gospel, seek to grow in mutual love and trust. We participate in God’s mission as partners in ministry, recognizing that our God-given gifts, experiences, and resources are of equal value, whether spiritual, financial, or missional. We cooperate with other churches to spread the gospel, care for those in need, alleviate injustice and foster peace. We work lovingly and tirelessly in our own community, and also reach beyond our own boundaries to express concern and to share God’s love with people of many faiths. New to Lehman Memorial Church? we can help you get connected here. as summarized in the Apostles' Creed and the Nicene Creed. The final triumph of God's reign of compassion, justice, generosity, and peace. Our United Methodist heritage is rooted in a deep and profound understanding of God's grace. This incredible grace flows from God's great love for us. Grace can be defined as the love and mercy God gives us because God wants us to have it, not because of anything we have done to earn it. We read in Ephesians 2: 8-9, "For by grace you have been saved through faith, and this is not your own doing; it is the gift of God — not the result of works, so that no one may boast." John Wesley, the founder of the Methodist movement, described God's grace as threefold: prevenient, justifying, and sanctifying. God takes the initiative in relating to humanity. We do not have to beg and plead for God's love and grace. God actively seeks us! Justification is what happens when Christians abandon all those vain attempts to justify themselves before God, to be seen as "just" in God's eyes through religious and moral practices. It is a time when God's "justifiying grace" is experienced and accepted, a time of pardon and forgiveness, of new peace and joy and love. Indeed, we are justified by God's grace through faith. 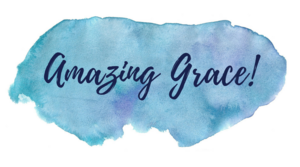 Through God's sanctifying grace, we grow and mature in our ability to live as Jesus lived. As we pray, study the Scriptures, fast, worship, and share in fellowship with other Christians, we deepen our knowledge of and love for God. As we respond with compassion to human need and work for justice in our communities, we strengthen our capacity to love our neighbor. Our inner thoughts and motives, as well as our outer actions and behavior, are aligned with God's will and testify to our union with God. - From "United Methodist Handbook," by United Methodist Communications. Learn more at www.umc.org. We believe in the present and final triumph of God’s Word in human affairs and gladly accept our commission to manifest the life of the gospel in the world. please let us know how we can help you get connected here. figure in the founding of Lehman Church? and his Quaker wife, decide to build a Methodist Church in Hatboro? that began more than one hundred seventy-five years ago. The story begins on September 5, 1824, when Mrs. Hannah Yerkes, a capable and forceful Baptist, formed a Union Sunday School to “counteract the gross and flagrant evils of the place.” She enlisted the support of prominent local citizens, canvassed every family, and began the school with one hundred students in Loller Academy. This building, established in 1811, is now the borough hall. In the spring of 1834, two brothers, Peter and Henry Eisenbray, moved to a farm in Horsham from Lumberville where they had been converted to Methodism at evangelistic meetings the previous year. They became active in the Union Sunday School, but soon organized the Methodists into a Class Meeting which withdrew from the Union Sunday School and began their own Sunday School and preaching services in a “little red [octagonal] schoolhouse” at the corner of York and Monument Avenues. This was the original site of Crooked Billet monument. By the next spring, Hatboro was made part of the Methodist Bustleton Circuit, along with Somerton and Holmes. April 13, 1835 is considered the founding date of the church. That summer, an active Hatborough Methodist, Mrs. Wilson, attended camp meeting in Frankford, taking with her three young unmarried Bean sisters from the congregation. It was Mrs. Wilson’s custom “at meal time to go around the grounds and invite any [unmarried] ministers without entertainment to her tent for dinner.” One of these ministers was Rev. Sisty of Bustleton Circuit, and another was Rev. Goentner, who often came to dinner with his widowed mother, Maria. Each of them would eventually marry one of the Bean sisters. Thus, Rev. Goentner would have learned the story of the small society of Methodists meeting in the Hatborough Schoolhouse, and the pastor's struggles, hopes and dreams for the little church. Rev. Goentner was appointed pastor of a church in Hamilton Village, Philadelphia, in what is now the West Philadelphia/University City area. He and his mother established a close friendship with their neighbors, Dr. and Mrs. Joseph Lehman. When the Lehmans lost their only son by drowning in the Wissahicken Creek at age 15, Deborah Lehman was comforted in her mourning by her dear friend, Maria Goentner. And when Deborah confided that she intended to erect a large monument in her son’s memory, Maria suggested that an even more fitting and continuing memorial would be to erect a new church to memorialize her lost son. And coincidentally, she just happened to know of a place, a minister, and a denomination that desperately needed a church building. So it was that Dr. Joseph Lehman paid $300 to Robert Radcliffe, the Crooked Billet innkeeper, for one and a half acres of land and erected a plain stone chapel on it at an additional cost of $2700. Lehman’s Chapel was underway! The congregation was struggling, but the Lehmans were building a building, so the bishop, who had to do something with the congregation, appointed their dear friend and neighbor, Rev. Goentner, as the first full-time pastor. And if he was reluctant to accept the appointment because of the challenge it presented, at least Sarah Beans was nearby! At the end of the first year of Rev. Goentner’s pastorate, the church’s membership had increased by eleven fold, from 5 to 55. Lehman Memorial Methodist Episcopal Church was the first church built in Hatboro. A parsonage was built next to the church in 1843, paid for by the Lehmans, who also invested $2250 in the church’s name with the resulting income to be used by the pastor for “wearing apparel." The parsonage was demolished in 1981. In 1879, the church was rebuilt with Gothic architecture and a steeple. More additions were added through the years, including the present red brick portion in 1953. In December, 1971, a fire destroyed the newest portion of the church, which had been built in 1967. It was rebuilt with only minor changes. For example, the media booth replaced a stained glass window in the rear of the nave. The Lehmans are buried under a flat rock in front of the church, and a marker is located there. A list of names of persons once buried on church grounds is located in the library.